Tepoe’s music will be featured again on WIG WAM Radio’s Male Singer/Songwriter Special – Saturday Dec. 22nd at 9pm UK then 7pm EST in US/Canada. Tepoe’s music will be featured again on WIG WAM Radio’s Male Singer/Songwriter Special – Saturday Dec. 1st at 8pm UK then 8pm EST in US/Canada. 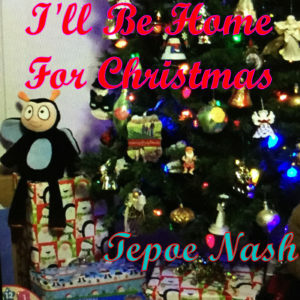 Tepoe new Christmas Song receives a great review by The Indie Music Reporter. Tepoe’s song “You Reap Tomorrow What You Sow Today” will be featured again on WIG WAM Radio’s Male Singer/Songwriter Special – Monday Nov. 26th at 11pm UK then 11pm EST in US/Canada. 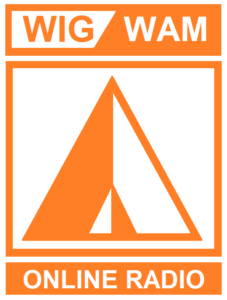 Tepoe’s music will be featured again on WIG WAM Radio’s Singer/Songwriter Special – Saturday the 17th at 9pm UK then 8pm EST in US/Canada. Tepoe’s Rock Song “You Reap Tomorrow What You Sow Today” will be featured again this week on WIG WAM Radio’s Male Singer/Songwriter Special – Sunday night Nov. 11th at 8pm UK then 9pm EST in the US/Canada. Tepoe’s Rock Song “You Reap Tomorrow What You Sow Today” will be featured on WIG WAM Radio’s Male Singer/Songwriter Special – Sunday night Nov. 3rd at 10pm UK then 11pm EST in the US/Canada.